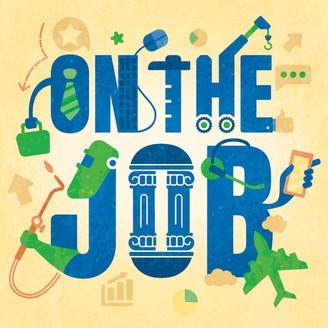 “On the Job” celebrates the journey of hard-working men and women across America as they work to make the American dream their reality. 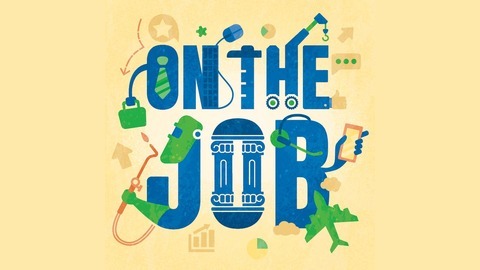 In season 2 of this podcast from Express Employment Professionals, share their ups and downs, triumphs and challenges, and the oftentimes winding roads that lead them to find satisfaction, earn a living and define who they are in their communities and the world beyond. Merrily Grashin's career began in New York City, doodling images and writing clever puns about the world that surrounded her while waitressing and bartending. Encouraged by the people she met along the way, she used her natural skill as an artist to launch her own greeting card and print business.